Fashion Architect: Hey, these are mine! 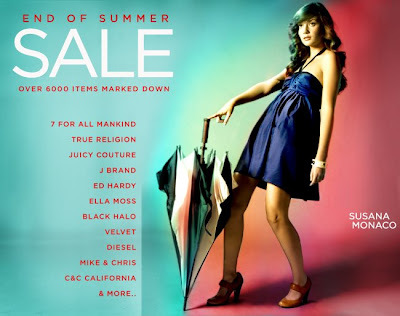 This picture came in the mail advertising Revolve Clothing's last days of summer sales. And the model is wearing my Chie Mihara shoes, bought from them a few weeks ago. I love it when things like that happen!